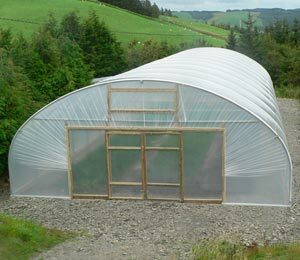 Polytunnel irrigation is important. 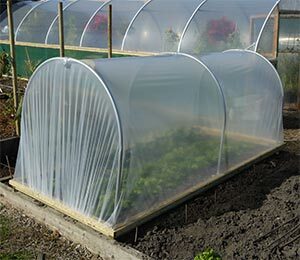 If you are growing a range of different crops, one of the key ingredients in the recipe for success is getting your watering system right. 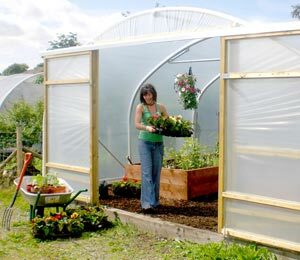 During the summer months especially, watering by hand can take a lot of time. 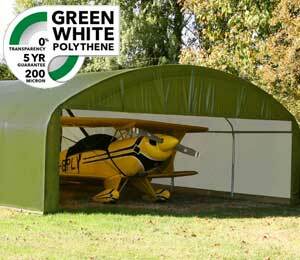 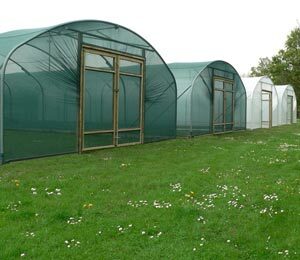 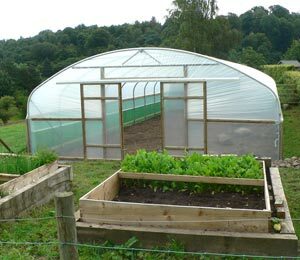 That is why many gardeners choose to create irrigation systems for their polytunnels. 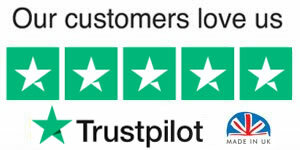 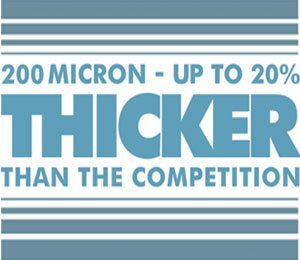 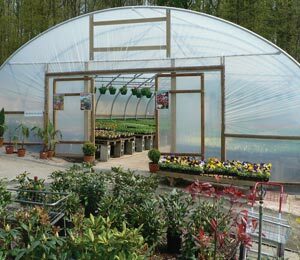 An automated irrigation system or specialist watering equipment can make it easier to make sure the water needs of all the different plants are met and you keep everything in the 'Goldilocks zone' - just right. 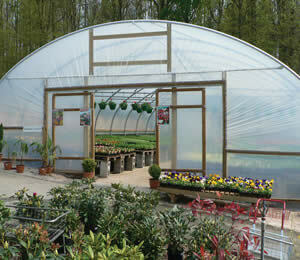 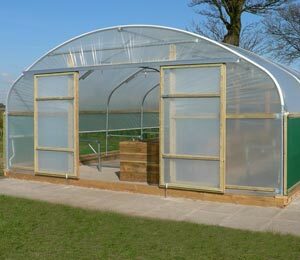 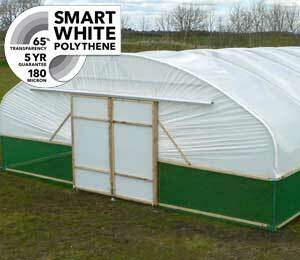 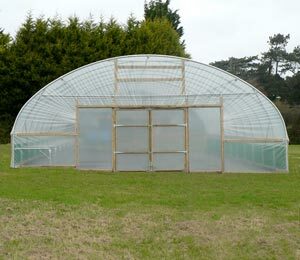 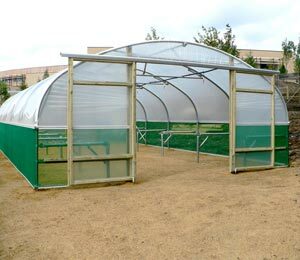 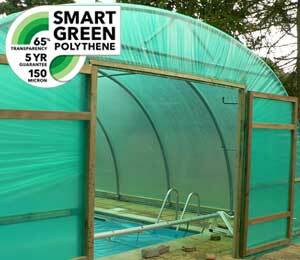 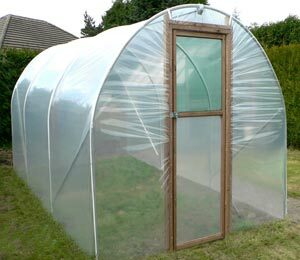 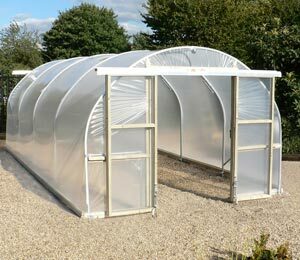 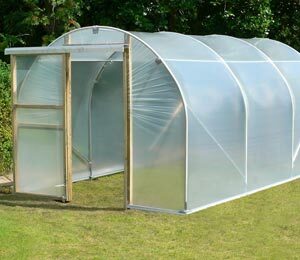 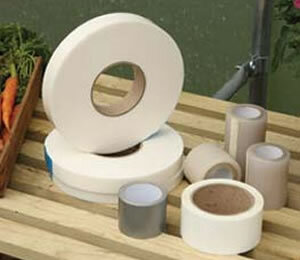 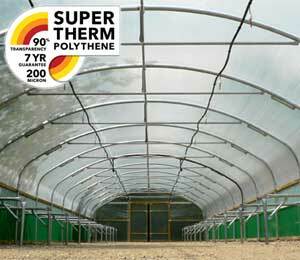 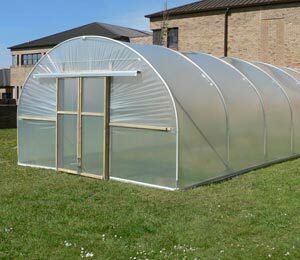 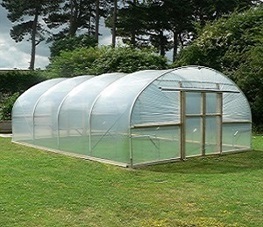 Check out the polytunnel irrigation kits on offer to set up the perfect garden watering systems for your space.